Is upstream integration the next trend for PV inverter manufacturers? NOTE: MJ Shiao is the author of the new GTM Research Report The PV Inverter Landscape: Technology and Market Trends, 2011-2015 . 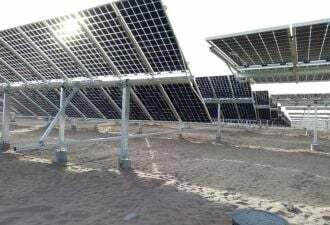 Trepidation over global 2011-2012 PV demand is being voiced by every component supplier in the industry, with the first half of the year marred by soft demand in Germany and the ongoing regulatory fiasco in Italy. Even with expected strong first half results in North America, there is still a multi-GW-sized hole compared to the booming first half of 2010. 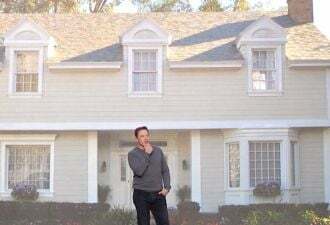 Reports are pouring through of developers who are still waiting for better module pricing to surface, causing the inverter industry to be held hostage by the resulting depressed demand. Couple this environment with inventory levels as high as 3.7 GW, according to GTM Research’s The PV Inverter Landscape: Technology and Market Trends, 2011-2015, and it’s no surprise that many inverter manufacturers reported sobering first quarter 2011 results. Last year, the single greatest challenge for inverter manufacturers was securing component supply. Germany’s and Italy’s booming demand, paired with one-year spurts in the Czech Republic, France, and other European markets, strained inverter manufacturers to the point where once-common power semiconductor and electronics components were grossly undersupplied. Inverter lead times ballooned, and many major manufacturers were sold out by the third quarter. However, by the end of 2010, component suppliers had ramped up production to meet demand and a huge inventory build of inverters in European markets meant that supply concerns all but evaporated. For most inverter manufacturers, especially newer players who were able to seize market share in the midst of the supply turmoil, the future is uncertain. Global demand for inverters is flattening from an estimated $6.7 billion in 2010 to $6.9 billion in 2011 and diffusing to new markets like North America and Asia. 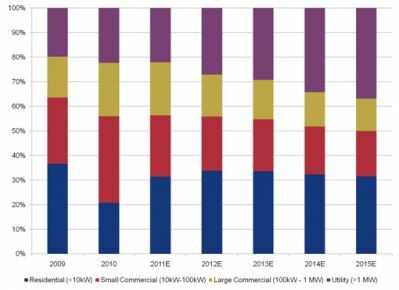 The product mix in these emerging regions favors large commercial and utility inverters, rather than the string and small commercial inverters that many manufacturers have produced and shipped in record volumes to Europe. Furthermore, with incentive levels tightening, attention on inverter reliability and efficiency is more stringent than ever before. Market leader SMA diversified early last year with the set-up of a North American production center in Denver, CO and has a new plant online in Ontario with contract manufacturer Celestica. Nevertheless, SMA saw its global market share of inverter shipments fall from 42% in 2009 to 37% last year, as component supplies constrained its ability to keep up with demand. Prognoses from the company for 2011 continue to indicate a tough year ahead for demand. In response, SMA announced on Tuesday that it will purchase Polish electromagnetic supplier dtw Sp.z o.o., a key supplier of inductors, coils, and toroidal transformers. No financial details surrounding the purchase have been released, but dtw earned nearly $110 million in revenue in 2010. At first, the move towards upstream integration is perplexing; after all, component industries continue to ramp up production, raw material inventories are up, and inverter demand is flattish. Our sources in the industry indicate that supply chain management is far more robust this year and the task of sourcing components has not been an issue. Looking long-term, however, it is clear that securing component supply is about more than availability; it’s a cost issue, as well. With raw materials accounting for over 75% of inverter costs, securing low cost supply will be a driver towards remaining competitive in the shifting inverter market. 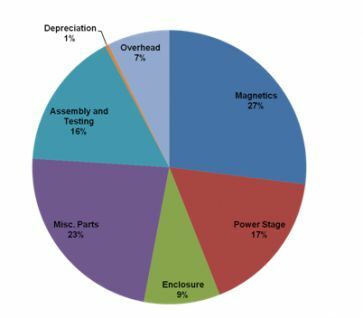 Magnetic components, such as those produced by dtw, can account for up to 27% of inverter costs in larger, transformer-based systems. Even so-called “transformerless” products require inductors and electromagnetic components and represent a significant portion of inverter cost. Consider the current scenario: inverter inventories are at record highs at a time when demand is two-ply soft; and component industries continue to ramp up as non-solar markets continue to strengthen. The result is that purchasing power within the inverter industry is slowly eroding. 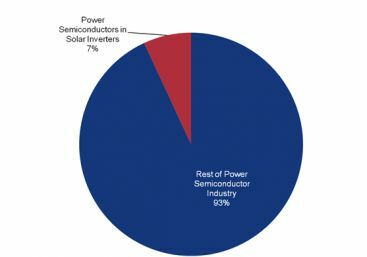 For example, power semiconductors in solar inverters account for less than 10% of the total power semiconductor industry. Now add to the mix the perennial bogeyman of Chinese products entering the market. Last year, leading Chinese inverter manufacturer SunGrow Power Supply produced 500 MW of PV inverters, with most destined for European markets. This year, SunGrow expanded with a 200 MW facility in North America through a JV with Ontario solar company HiFi Solar Energy, Ltd. Furthermore, SunGrow intends to IPO in China sometime this summer. Our sources indicate that prices from “reputable” Chinese inverter companies are 10% to 20% below European and North American suppliers. Combine that pricing with a balance sheet -- and incumbents have something to fear. 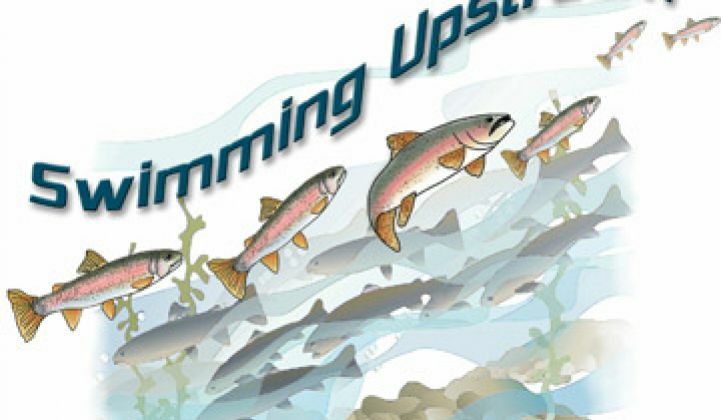 Will upstream integration be a successful strategy to combat new entrants? Perhaps for some. Mitsubishi Electric acquired key power modules supplier Vincotech in January for an undisclosed price. However, Vincotech’s 2010 revenues were close to $80 million, and Mitsubishi hopes the acquisition will unlock sales of $480 million by 2016. GE Energy also seems perfectly willing to acquire complementing technologies with its $3.2 billion purchase of Converteam announced in March, although solar had only a small influence. However, purchasing price will be a strong limiting factor. Very few inverter suppliers are lucky enough to command a market cap even close to the $2.2 billion that SMA does or to be owned by a large corporate conglomerate. 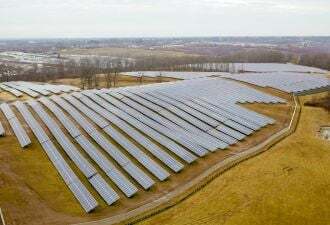 Instead, consolidation, when it comes, will likely be in the form of mergers and buyouts from conglomerates that feel like they’re missing out on the solar party.